In 1966, Thomas J. Coté founded Ballantine, and 50 years later, the company is still going strong, helping customers all across the US. Ballantine’s goal is to create and implement innovative and cost-effective print and digital marketing campaigns that leave lasting impressions, generate greater responses, and help their clients better connect with their customers. And they’ve been keeping clients happy for 50 years. The company started out offering pre-press and print production services. As technology and trends in marketing have developed and evolved, Ballantine has also evolved to remain a leader in these services. In 1990, Ballantine expanded their services to include mailing services and in 2000, added copy and design as well as one-to-one marketing. This allowed the company to provide a more comprehensive solution to their clients’ needs. In 2011, Ballantine entered the realm of digital marketing with SEO services. 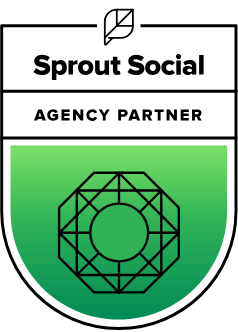 Today, Ballantine’s digital services go far beyond SEO, including social media, paid search, content marketing, and email marketing services. Ballantine can now provide their customers with a complete solution that integrates print marketing and direct mail with online marketing in one cohesive package. Ballantine started out in Manhattan, and relocated to New Jersey as the company expanded. Ballantine recently moved to a new and larger facility in Fairfield, NJ, and is looking to double their workforce over the next few years to meet the needs of their expanding customer base. 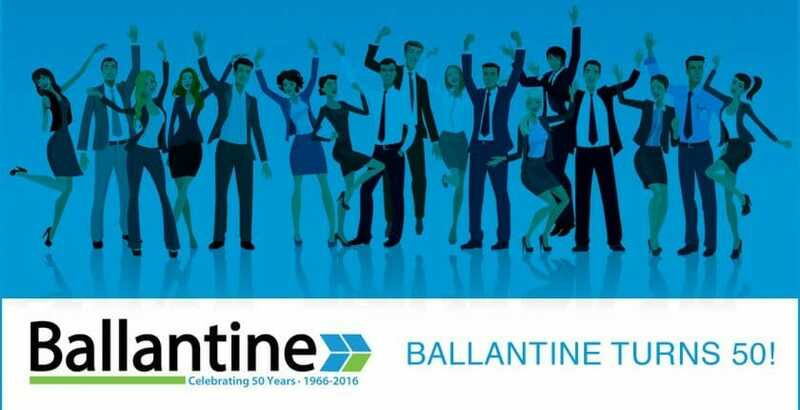 Ballantine has built a reputation for excellence over the last 50 years by partnering with their clients and applying their expert skills and knowledge to every project. Their goal is to have an array of services available to meet their clients’ needs no matter what they are. The company works with clients in a variety of industries from non-profit organizations, manufacturing and health services to food & beverage, travel & leisure, publishing and financial services. The profile of a Ballantine customer has changed significantly over the last five decades. Early in the company’s history, their primary customer base was catalogs and newspaper inserts. Direct mail was generic, and companies simply wished to reach the largest number of potential customers as possible. Today, direct mail is vastly different. Variable on-demand printing has allowed for highly personalized direct mail, which is integrated with online marketing, personalized URLs, and email marketing. Ballantine has been a leader in anticipating and reacting to the changes in marketing strategies to give their customers a marketing edge. After Tom J. started the business, his brother Charles joined two years later. Charles’ son, Thomas C. Coté, joined the company in 1978, followed by Tom’s brother, John, in 1984. When Tom J. and Charles retired, Tom C. and John transitioned up to company management. To learn more about how this thriving family business can help you, connect with us.